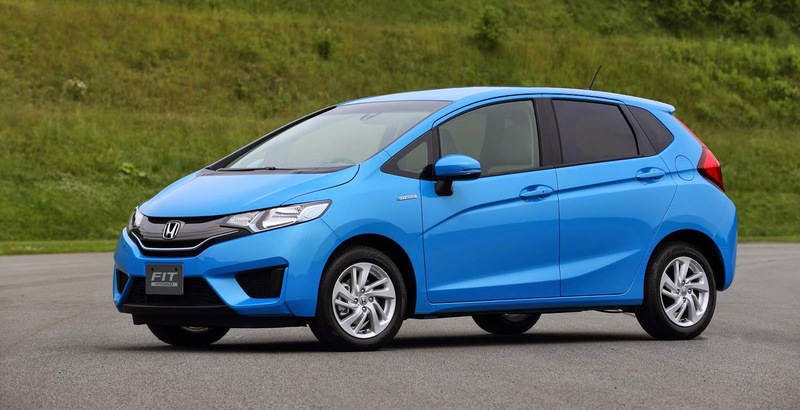 OTONEWS - Honda will launch a new version of the Honda Jazz in India in June 2015 to come. One of the changes made in this model Honda is, using the transmission Continously Variable Transmission (CVT) owned Honda City sedan. Jazz will use the CVT belt-and-pulley in the Honda City. The reason, CVT gearbox that has been proven to have given fuel efficiency better. Indeed, a car with a CVT gearbox is more slow speed. It happened when the car in low speeds. As a result, the poor response of the gearbox will cause a reaction at low rpm is also not good. However, Honda claimed to have solved the problem by introducing a torque converter compact and sleek on the gearbox. As a result, Honda City that this CVT transmission, not having problems at low and medium speeds. Torque converter duty to continue to transmit torque to the car. In fact, at low speed and medium though so better engine responsiveness. In India, Honda Jazz offers two diesel engine options ie 1500 cc and 1200 cc petrol. Diesel engine variants use a manual transmission while the petrol engine is offered in manual and automatic transmission-type CVT. No Comment "In India, New Jazz Wear CVT Transmission Honda City"